Originally published by Coastal Virginia Magazine. Excerpt below, read entire article here. On Saturday, Sept. 22, Town Center of Virginia Beach will debut its fourth annual Fall Fashion Show with two celebrity hosts, actor Michael Copon and Kristen Crowley of WTKR. 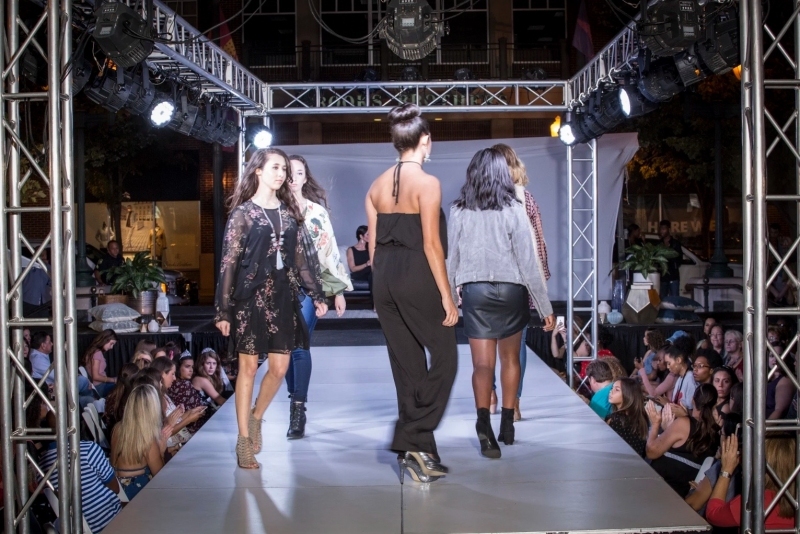 Together, Copon and Crowley will introduce fashion show guests to the latest in fall trends as models from Splash Model Managementstrut new collections from nearby retailers including Anthropologie, Free People, Monkee’s of Virginia Beach and more.